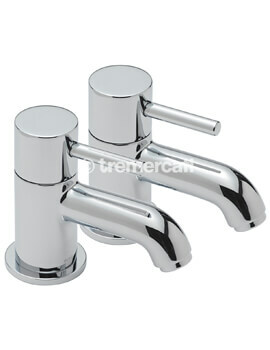 Get the top brass to your home! 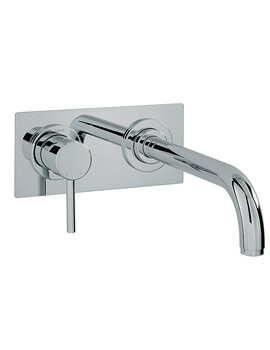 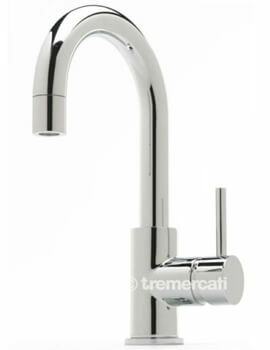 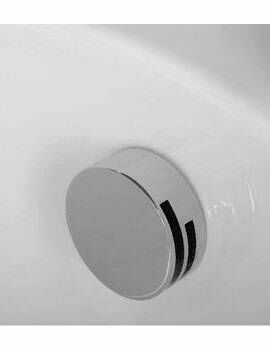 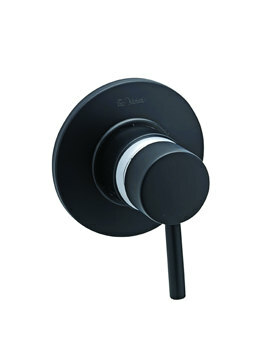 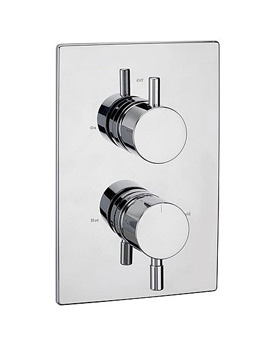 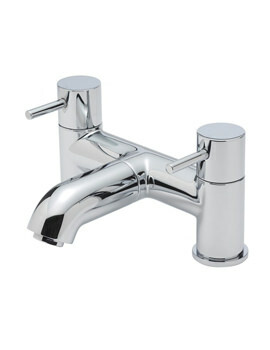 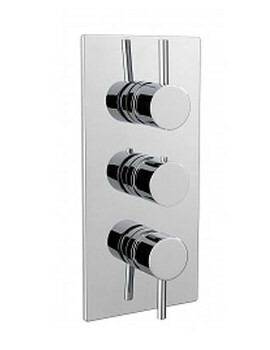 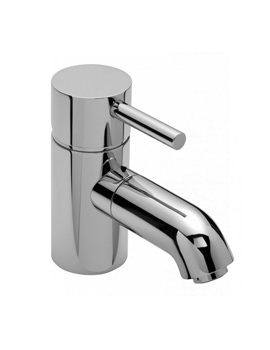 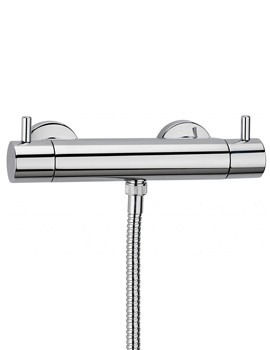 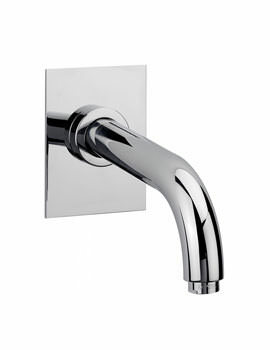 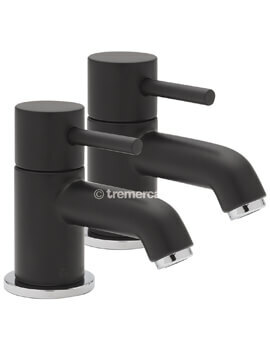 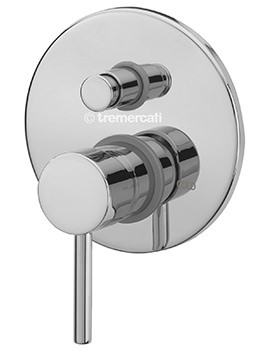 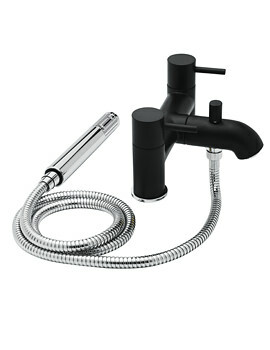 Enjoy the adulation's that follow Tre Mercati’s one of the most elegant creations – the Milan Black & Chrome Finish Taps. 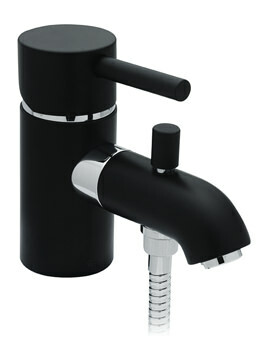 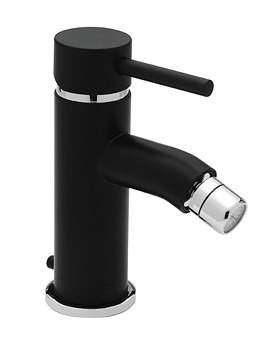 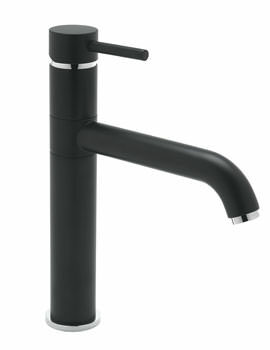 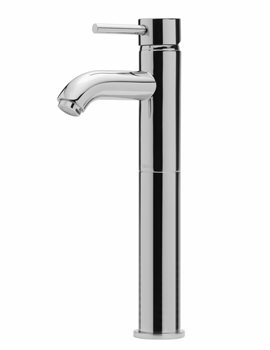 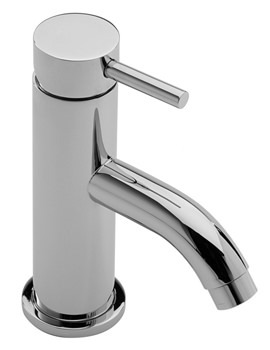 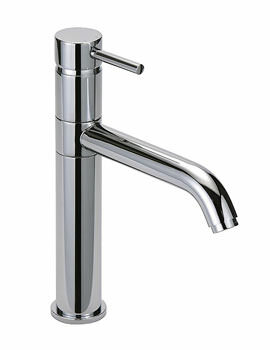 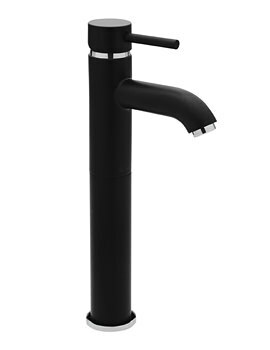 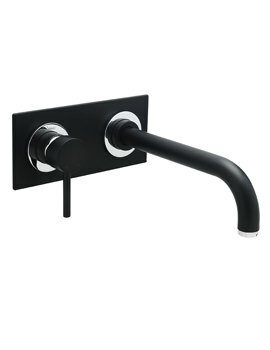 The Milan Black & Chrome series consist of a wide range of Taps. They surpass all the ordinary and conventions, with latest in the range crafted with the latest technology, and hail as futuristic elements that will give every home decor an enhanced and modern look. 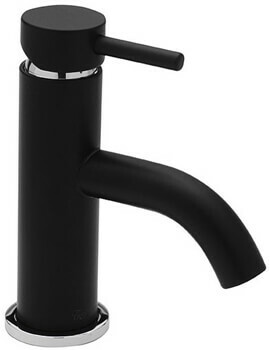 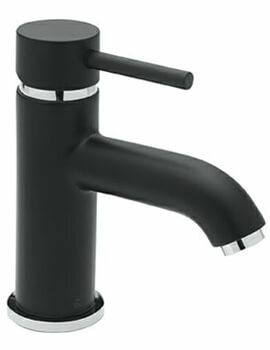 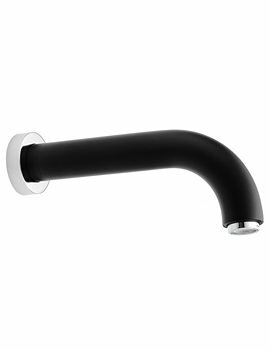 The typically elegant Black in the curvaceous and sensually designed taps is simply a spectacle that will draw numerous glances of surprise whereas the Chrome enthral and captivate senses with the glossy and smooth finish, inducing people to possess it. 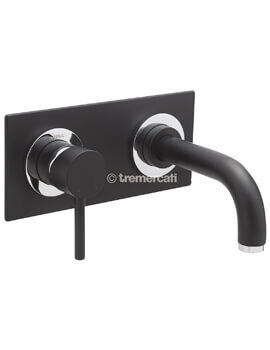 Tre Mercati’s endeavour has been to create masterpieces for everyone that would matchlessly pep up your home settings. 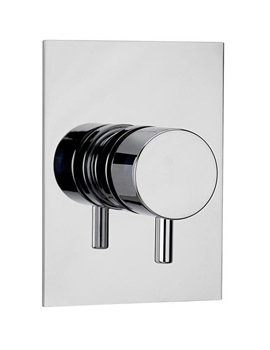 The grandeur of black hue and chrome gloss of the Brass combine well to give the decor fresh style and elegance. 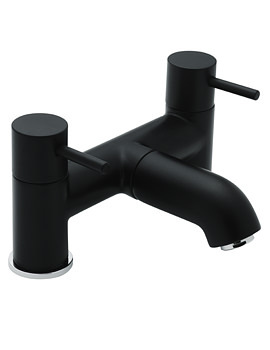 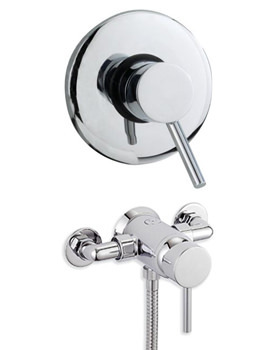 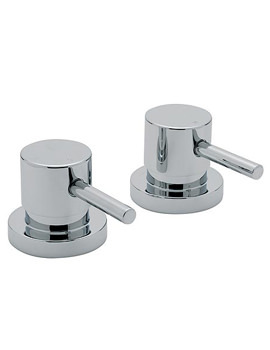 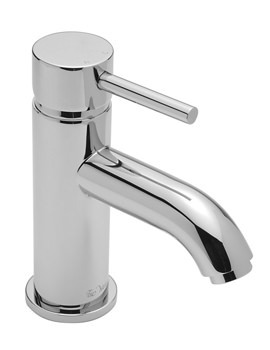 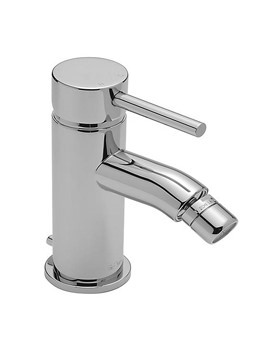 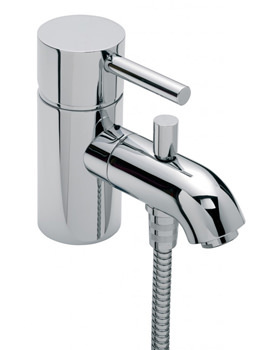 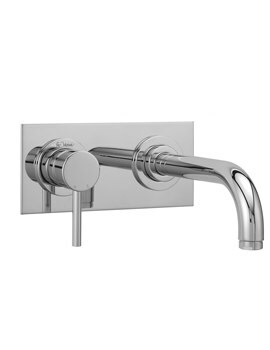 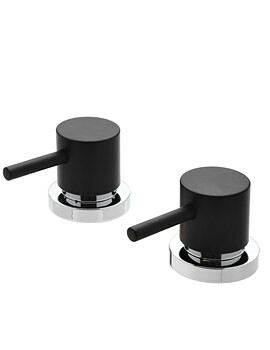 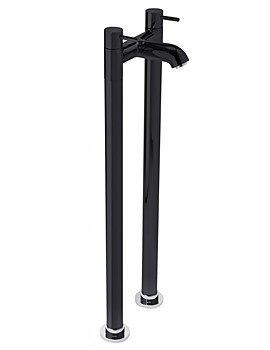 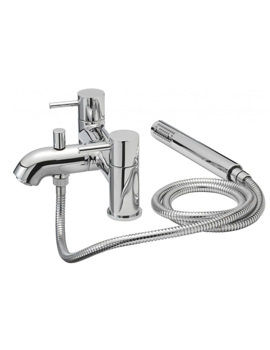 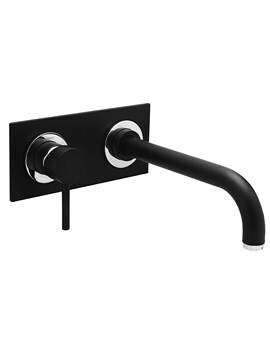 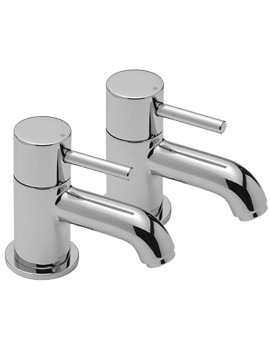 When it comes to performance, the Milan Black & Chrome Taps are peerless for their versatility and functionality.